He received his B.Eng in Industrial Engineering and M.Eng in Mechanical Engineering from Waseda University in 1987 and 1989, respectively. He joined NEC in 1989. From 1990 to 2007 he had worked on text retrieval, structural document database and image retrieval for Ricoh. He joined Yahoo JAPAN in 2007. His research interests include image recognition and high-dimensional data retrieval. 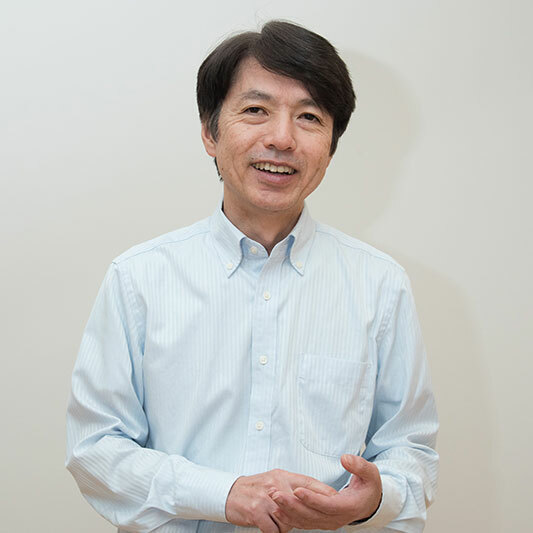 He also received Ph.D in Information and Computer Science from Keio University in 2014.